Hello again, New Jersey high school baseball fans. Stay tuned with JSZ throughout the night as we post full highlights from three baseball diamonds from around the state. 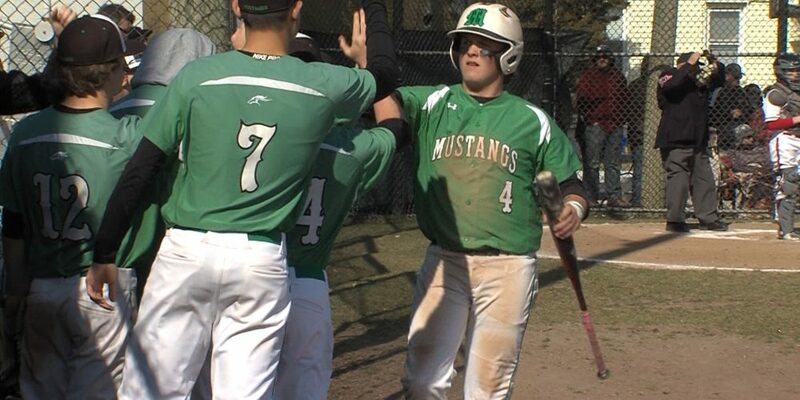 We’ll have coverage from Mainland’s late rally to top Ocean City; Gov. Livingston pitcher John Grill putting together a career day against Westfield; and RBC putting in work at home versus Holmdel. 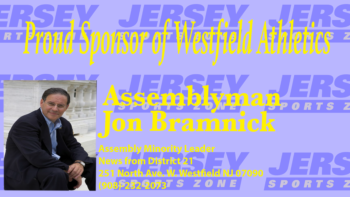 Jersey Sports Zone’s continued coverage of all Westfield athletics is proudly brought to you by Assemblyman Jon Bramnick. 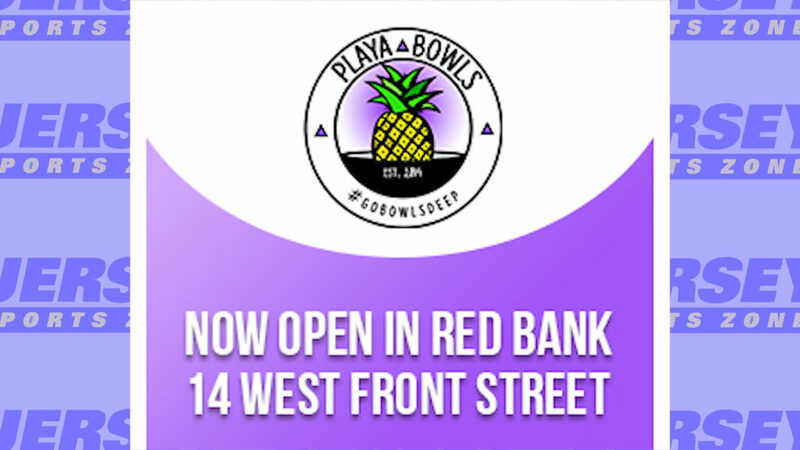 Thanks to Playa Bowls in Red Bank for sponsoring JSZ’s coverage of Red Bank Catholic all year long!